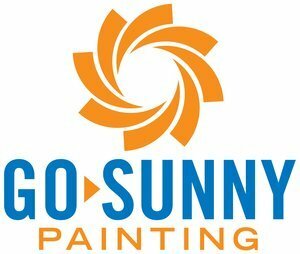 We are Palm Beach County's most Professional, Dependable, and Reliable painting Company. We help family's, home owners, and other business's with an AFFORDABLE, FAST, and EFFECTIVE paint job. Spend less time worrying about getting your house/building painted, and GET IT DONE!